Punch Kennedy receives a vision of the future, or maybe the past. The final episode of the series. End credit music by G Wayne Thomas from the Morning of the Earth OST, courtesy of Anthology Recordings and their Surf Archive series. More info at anthologyrecordings.com. This entry was posted in and tagged Anthology Recordings, Far West Texas Surf Report. Bookmark the permalink. 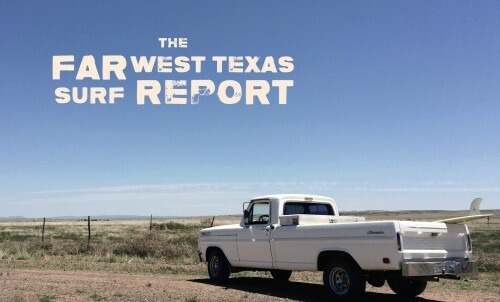 The Far West Texas Surf Report airs each Wednesday at 11pm.